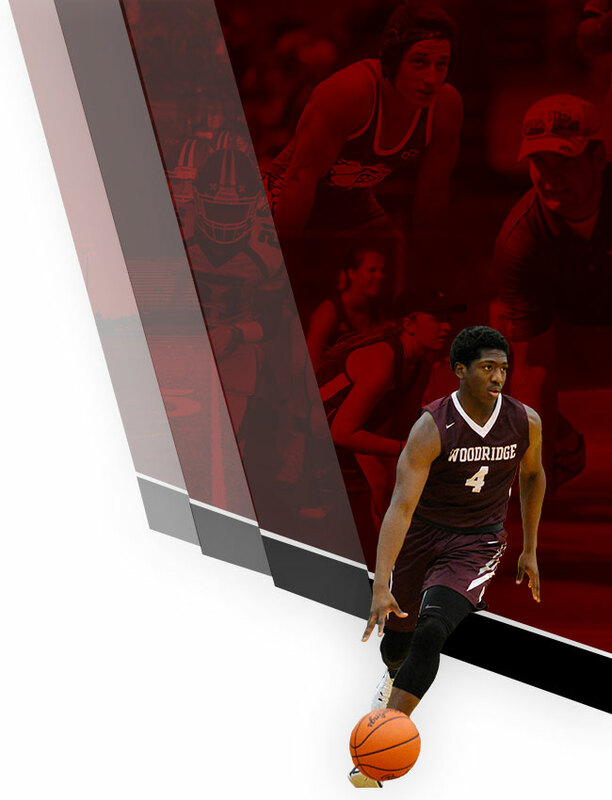 On Tuesday, October 24th, the Woodridge Athletic Department will be hosting its mandatory OHSAA Winter Sports Student-Athlete & Parent meeting. All students in grades 7-12 interested in being involved with a Winter Sports team at either Woodridge High School or Woodridge Middle School, must attend this meeting. Winter sports include Girls and Boys Basketball, Girls and Boys Bowling (HS only), Wrestling, and Cheerleading. All Winter Athletes must register through FinalForms! 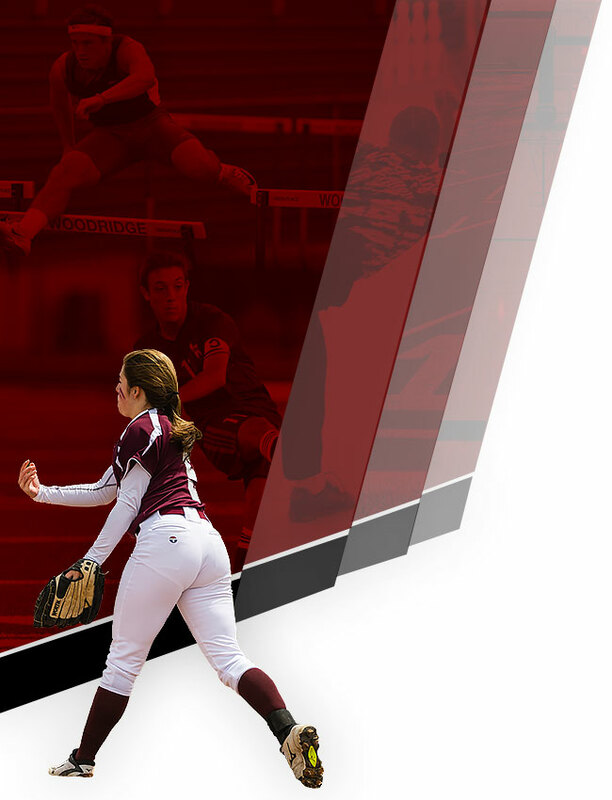 To register for a Winter Sport, visit this link (Click Here) to register through FinalForms! For meeting info, CLICK HERE. If you have questions or concerns, contact Nick Mayer as soon as possible at nmayer@woodridge.k12.oh.us.